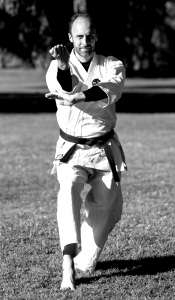 Shorinji Ryu Karate Do is the traditional martial art developed on the islands of Okinawa south of mainland Japan. 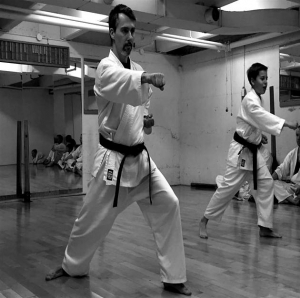 Traditional Karate training improves the health and vitality of body, mind, and spirit. 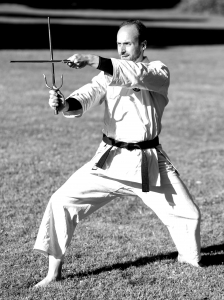 This is done while teaching effective and empowering self defense techniques in a safe and interesting way. 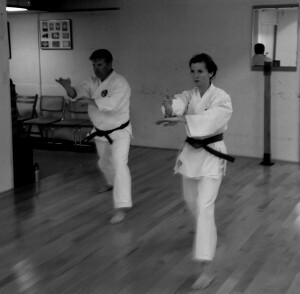 Karate Classes are at the Kitsilano Dojo 2668 West Broadway Tuesdays and Thursdays 7:00-8:30pm (beginners welcome). 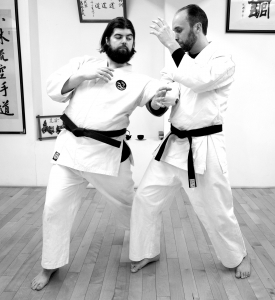 Shorinji Ryu is the main style of Karate taught at the Dojo which includes Kata from the Shuri Te, Naha Te and Tomari Te lineages respectively. 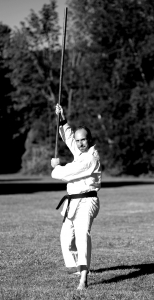 Along with training Traditional Karate the Dojo also teaches Daito Ryu Aiki-Jujutsu and Kobudo (traditional weapons) like Bo, Jo, Sai, Tonfa and Tombo. The first week of training is always free. 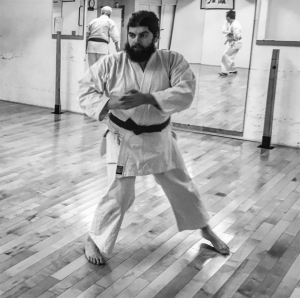 For a deeper explanation of Shorinji Ryu Karate Do read the Blog article titled "What's in a name; What Shorinji Ryu Karate Do means" Click Here.